So Zoologist doesn’t find anything interesting here. So now I will answer Why Python? The First and the best Thing about Python is its Documentation that everybody forgot to mentions. Here’s the link to Python 3.6.rc1 Documentation. It doesn’t only introduce to the How to getting started but also give brief steps to dive into Python. The beginners can start with the Tutorial Section in this documentation. But If you are an intermediate or an advanced Programmer you just need your story Book or Reference Guide that will only be needed to check out some forgetful Syntax, Though Pro rarely forget this, so they don’t need this either, Other section are also for Pro and Intermediate Level Programmer. You don’t need to import many Libraries Like Java or C to make use of advanced data Structure. It has varieties of data Structures Like Set, Dictionary, List, Tuples. Moreover, Type Casting to one or other datatypes is so easy that You Just need to call a Function, but it should be kept in mind the data Structure You are casting into another Should be castable to each other. It provides such language construct that lets you write many lines of code into just one two or three lines of Code. To Create a list that consists of squares of numbers that is input by the user, You can just do it in two lines of code. Isn’t it impressive? Still not satisfied, So let’s just discuss now Where it is used? The most impressive thing about python is that it doesn’t stick to any specific field of innovating Technology. Whether You are a Web developer, Data Scientist, Software Developer, Hacker, Mobile App Developer, or Web Scraper or any coding Geek you can make use of Python anywhere. As the Web Development started the PHP was being the king of the industry. But as the computer Science evolved, more and more language are starting getting involved in the Web Development. 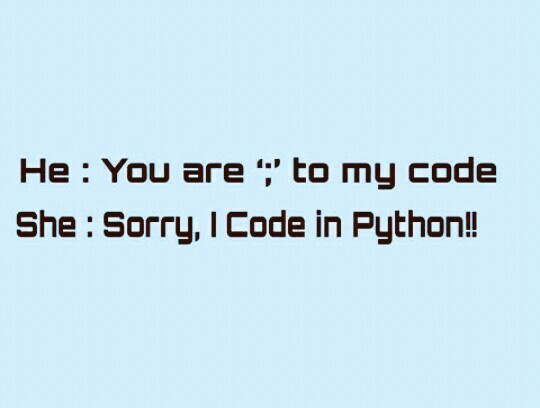 So as Python does. You can rule the web development, after learning Python there are lots of frameworks like Django, Flask, Tornado, Web2py and the latest one Vibora. The Vibora being the latest one it is a mix of Flask and Tornado. You can find more at reference links given below. Data is the most crucial part of our day to day life that is needed to be analyzed, and the report is generated that makes our day to day task easier. There is special language that is made for the data analytics parts like R, Julia, SAS. but learning these many languages takes lots of years and you are going to mix up with all, while with python you could just focus on the logical part instead of learning a new syntax. SciPy, Numpy, Panda, IPython are popular python libraries that you can use for Data Science. Hacking is all about mixing your networking salts to sniff packets and having access to some secure content through the use of various hashing algorithm and cryptographic algorithm using scripts. Though there are many scripting languages are there in the market which you can do to hack around worlds but what makes python better than other language is its rich library and easy syntax rather than doing it with bash scripts. 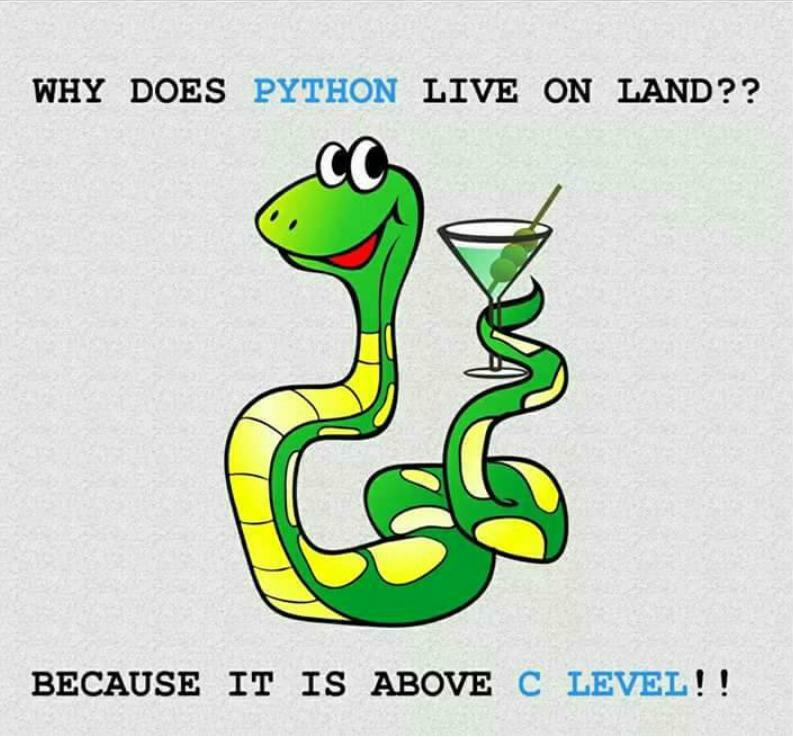 The mix of Python and C, C++ could make you much better. There are many more areas that are yet undiscovered by me or have very less knowledge like pyTorch used for AI. You could also share a Guest Post if You love any of this area at our Guest Post Page. Kindly do attach Your info with the post. Bonus Like: A free to learn Python Intro at FreeCodeCamp. Tags: BuildBot, Dictionary, Django, Features of Python, Flask, Numpy, python, Python3, Scipy, Scons, Vibora, Why Python?